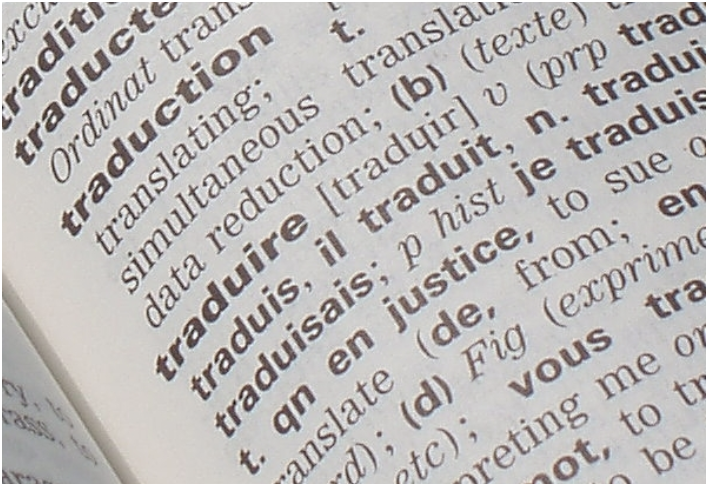 This summer may be coming to a close, but all the francophile fun certainly has not! 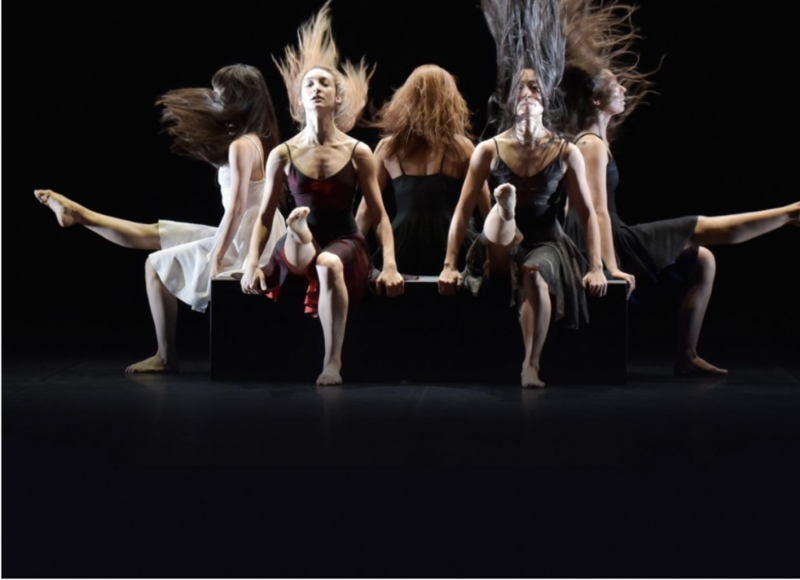 In fact, August is jam-packed with French cultural events that are sure to make both you and your taste buds dance. Even if you’re looking for entertainment and the time to sit back and unwind, you could spend a soirée (or sixteen) catching a classic Film Noir, or even observe an innovative piece of theatre. Regardless, you won’t regret finishing off this summer with the French touch. Scroll on down and find the event for you! Are you a film buff? Or a francophile? Or both? Then you’re in luck this month! 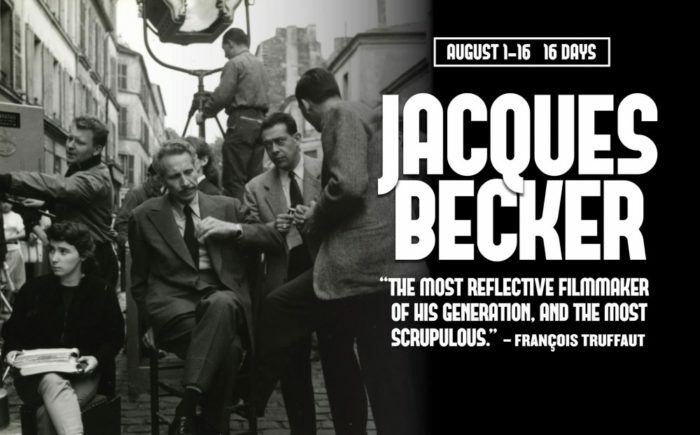 For sixteen days, Film Forum will present screenings of films by French director, screenwriter, and post-war genius Jacques Becker. From Film Noirs, to romance or prison films, this month will celebrate Becker’s creative versatility and cinematic masterpieces. Films include Antoine and Antoinette, Rendezvous in July, Le Trou, and Rue de L’Estrapade. More information on dates and times here. Start off this month sweet! On the first Thursday of every month, the Banana Farm opens its doors to you! 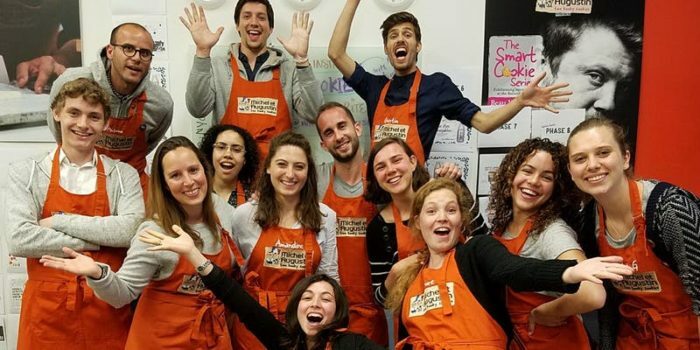 Join Michel et Augustin for a night of cookie tasting, a baking lesson, an informative run-through of pastries, and of course, meeting the enthusiastic crew dressed in orange aprons, ready to help you with all your “kooky” cookie needs! Fun fact! Outside of teaching at Coucou and performing on the stage, you can find our awesome teacher Quentin selling delicious treats at Michel et Augustin! Have you been wanting to learn how to make macarons since your last trip to France? Or perhaps craved one, but don’t have a boulangerie nearby chez toi? Or are you simply looking for a new and charming dessert to add to your baking repertoire? 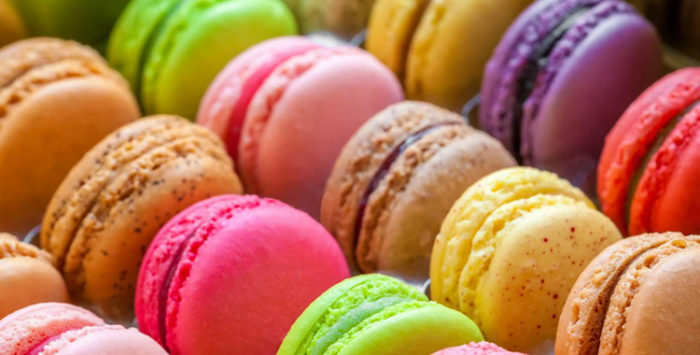 Attend a Macaron Making Class with Chef Gina on Friday, August 3rd! You will be guided step-by-step instructions on how to bake these classic, yet delicious sandwich cookies easy enough to make at your own home kitchen. Gluten-free and dairy-free techniques are also taught if preferred. 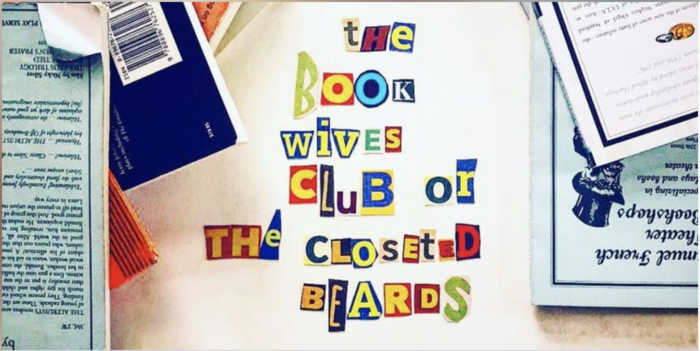 Ludovic Coutaud, a French clown in New York City invites you to discover his new poetic bubble of imagination around the important subject of ‘denial’ with “The Book Wives Club (or The Closeted Beards)”. 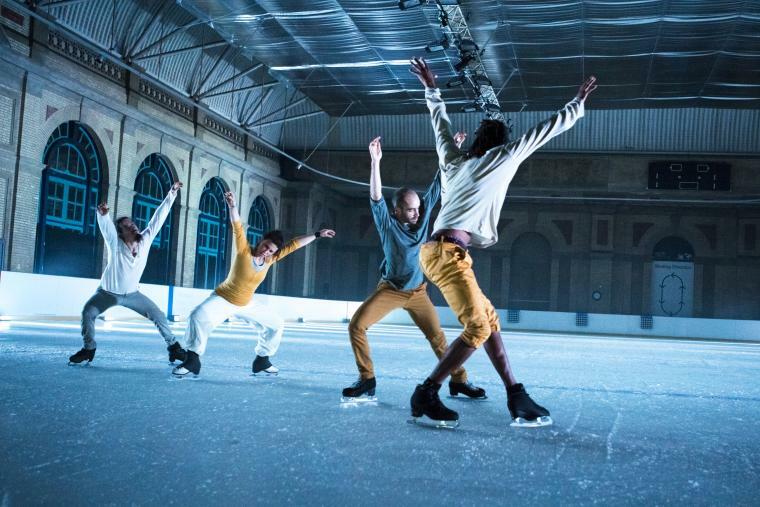 His Theatre Company ‘Lunatic Clown And Cie’ will leave you speechless and take you away with some performance art. Were you too busy to participate in NYC’s French Restaurant Week in July? No worries! Thankfully, NYC’s “Restaurant Week” actually lasts about a month, until the 17th of August. 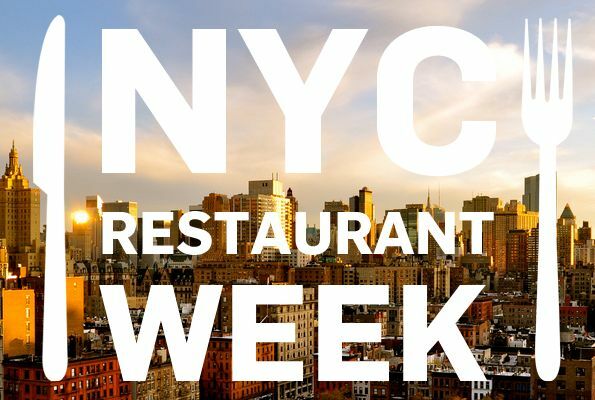 Restaurant Week at NYC is a beloved time of the year, whether you reside in New York or are visiting as a tourist. The event has been a grand success, with restaurants ranging from French, Belgian, and Italian. Every summer, some of the best restaurants offer three-course, prix-fixe meals for $29 (lunch) and $42 (dinner). A great (and delicious) time for everyone, especially foodies and francophiles! Times, restaurants, and more information here. This month, enjoy a night of jazz chez Gatzby! 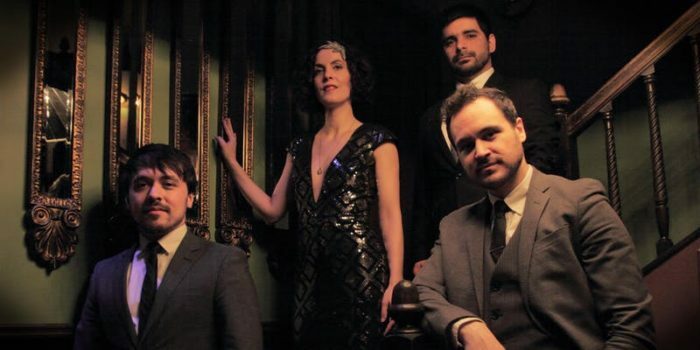 From French chansons to American jazz classics, singer Chloé Perrier will be performing with her new band, the French Heart Jazz Band. Spend the night traveling the world through music with French, American, Brazilian, and even Romani-flared influences! 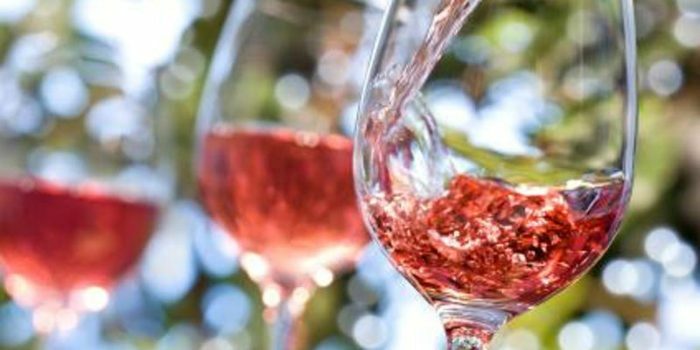 Celebrate French rosé and cheese with Murray’s Cheese Shop this month! An enterprise in the Greenwich Village known for catering to cheese lovers since 1940, Murray’s Cheese Shop loves to host wine and cheese classes. On the 29th of August, you can join Murray’s as they take you through a flavorful journey–end the summer with some delicious cheese and a refreshing glass of Rosé!